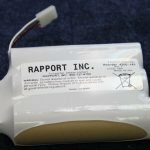 Tips for the Proper Care and Disposal of Cells and Batteries | Rapport, Inc.
Never disassemble battery packs. They should always be kept intact. Protect batteries from damage. 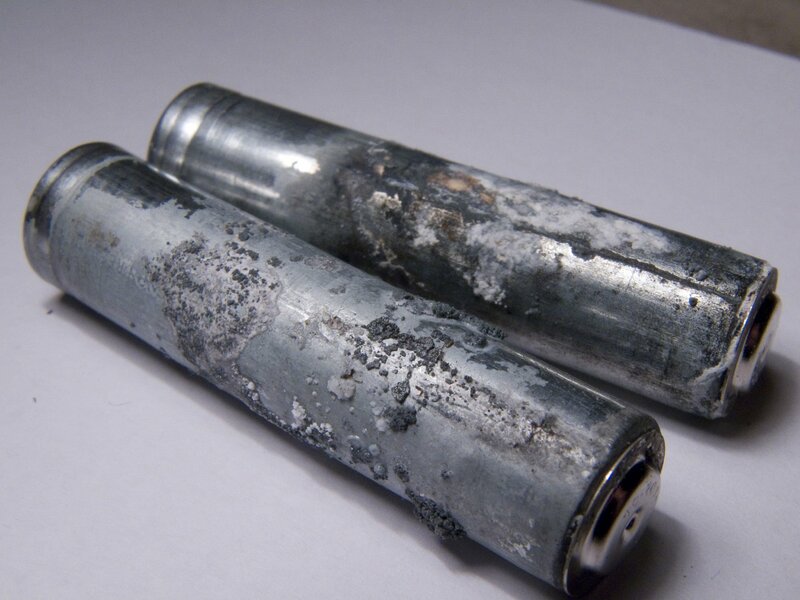 Batteries can rupture or leak if their casing is punctured, crushed, or otherwise breached. Do not dispose of batteries in a fire. 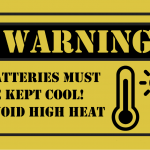 High heat can cause batteries to rupture. Never give batteries to small children. This is especially true of small, coin-sized batteries, which can easily be ingested. Do not expose loose batteries to metal objects. Carrying loose batteries in a purse or bag along with coins or other metal objects can cause batteries to short circuit. Never mix old and new batteries. You should replace cells and batteries as a group. Always recycle exhausted batteries. 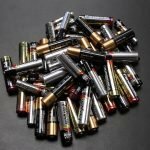 State governments typically provide information on battery recycling. Use batteries only as directed. Always read the documentation for the device that needs power and use the type and quantity of batteries called for. Insert the batteries properly. Note the (+) and (-) symbols on the battery and in the device’s battery compartment. It is more common than you would think for batteries to be inserted the wrong way. Remove spent batteries promptly. Exhausted batteries should not be left in devices for two reasons. First, this may give the impression that the device has power available. Second, removing old batteries prevents any leakage of the battery contents. Replace batteries as a group. As noted above, you should remove and replace all of the batteries in a device at the same time. Keep battery contact surfaces clean by gently rubbing them with a clean, dry cloth or pencil eraser. Extend battery life by turning off a device when not in use. And, if the device will not be used for an extended time, remove the batteries. 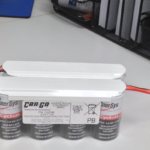 Store batteries properly. You should keep batteries in a dry place at normal room temperature. It takes specialized training to handle and ship wholesale batteries in bulk. 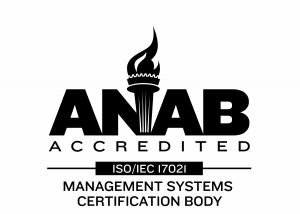 To ensure safe transportation of all battery chemistries requires an expert in battery knowledge. 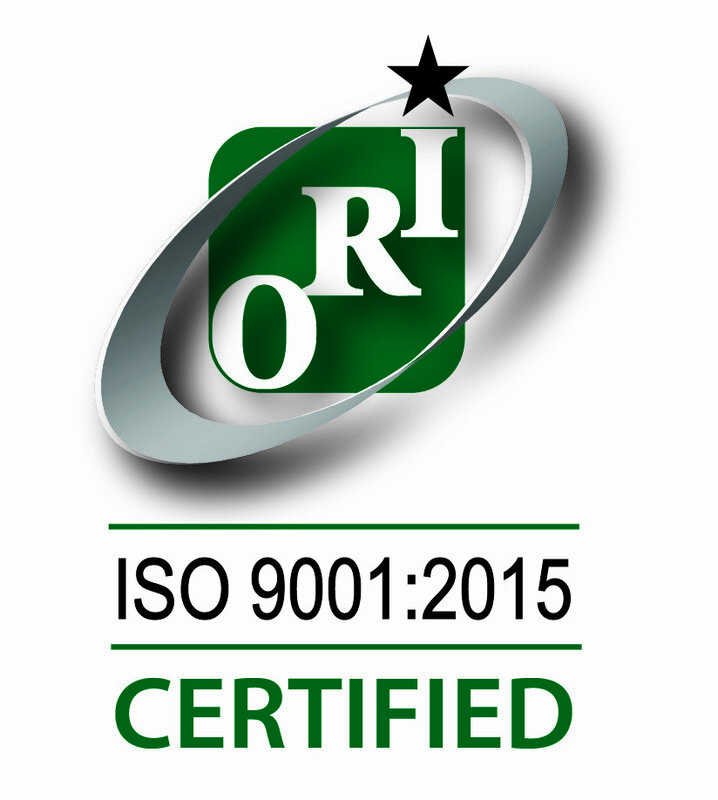 Consequently, when working with a provider of wholesale batteries, you should work with a company that is committed to safety. Our facility in Colorado can provide the cells and batteries your business needs quickly and cost-effectively. Contact Rapport, Inc. today!